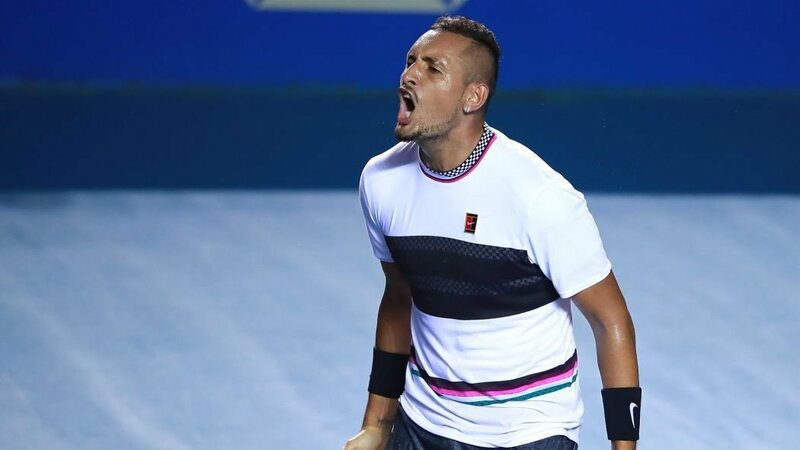 The uncanny match of tennis at the Acapulco ATP 500 between Rafael Nadal and Nick Kyrgios, where Kyrgios knocked down the Spaniard in a dramatic three-hour long tussle. The match has been tackling with squabbles from both the ATP men’s aspect. Also, the match was accompanied by an underarm “drop shot” serve from the Australian’s end. 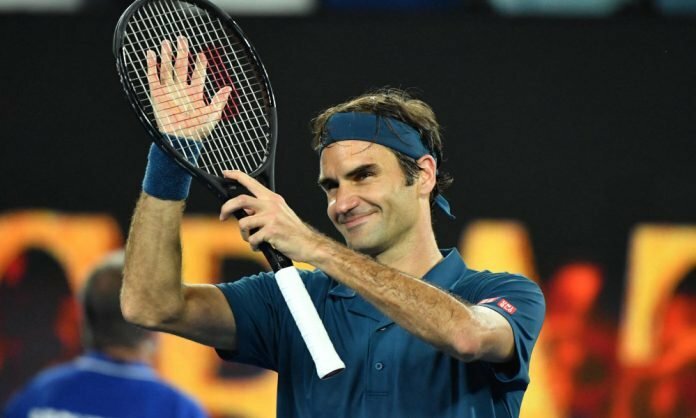 Roger Federer after his quarterfinal victory at the Dubai Duty Free Tennis Championships, upheld the bizarre gesture by, Kyrgios. 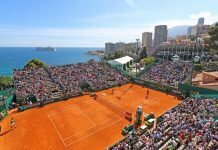 The second seed Swiss saved two set points against the Hungarian, Marton Fucsovics and elucidated the significance of the mental aspects of tennis during the crucial moment. 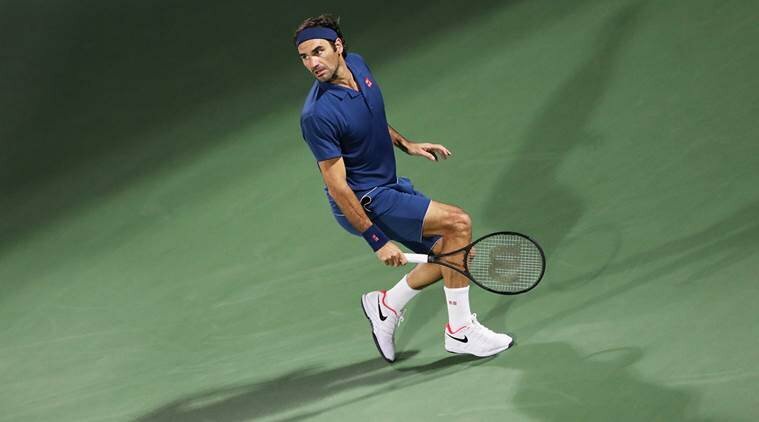 The underarm serves are extinct in professional tennis, however, those serves are acceptable in the game. They are usually carried out when an injury or fatigue hinders the player to serve overhead. The serves don’t account for any kind of positive outcomes in the match, however, they are just an element of surprise provided it is served by established tennis players. With this service, the ball could be hit short and also be given an unfamiliar spin. The underarm serve was practised by Michael Chang during the French Open 1989 when he was playing against Ivan Lendl. 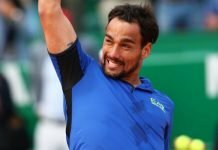 Chang was exhausted in the fourth-round encounter against the highly seeded Lendl and eventually dropped an underarm serve on his court and flabbergasted the audience at the Roland Garros. This witty act was again exercised by on the women’s court by Martina Hingis during the French Open 1999. She sliced an underarm serve on Steffi Graf’s court and Hingis succeeded in saving a championship point but eventually, she lost the match.